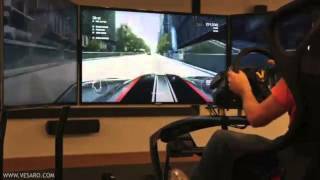 Awesome footage filmed at Codemaster's HQ testing pre-release version of Grid 2. 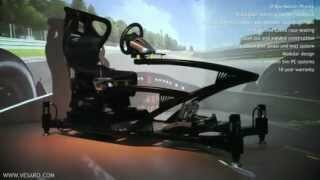 The world's leading and most versatile racing simulator was chosen by the top brass at the leading race game programmers Codemasters. 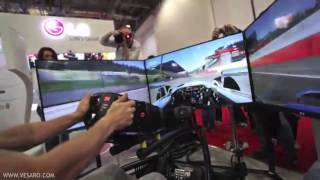 This footage is for a pre-release version, which looks simply stunning as the road races towards you. 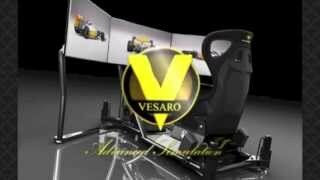 For more information on Vesaro Race Simulators please visit our Racing Simulators section.